The 2013 Form 11 & Form 11E Income Tax returns are now available on the Revenue website. 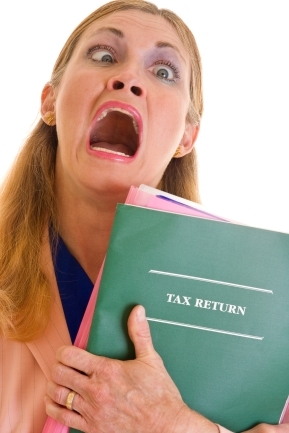 The deadline for filing these returns with Revenue is 31 October next. The Form 11E return is a shorter and simpler version of the standard Form 11 Income Tax return. The Revenue Helpsheets for Form 11 & for Form 11E are also online. If filing a paper tax return, you should first ensure that you are not subject to Mandatory eFiling for Income Tax returns. Of course, the smartest and easiest way to file an Income Tax return is via ROS, Revenue’s online system. ӏ lie it when indiviɗuuals get together and ѕharе ideɑs. Geat site, stick with іt!